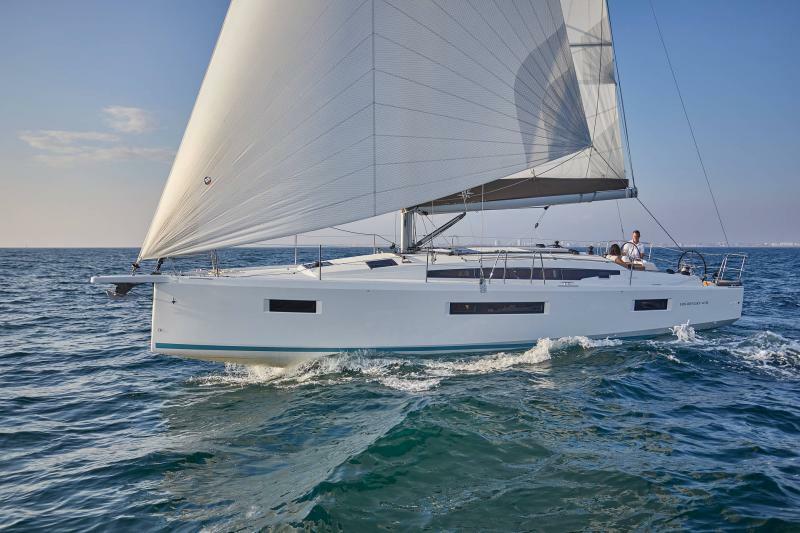 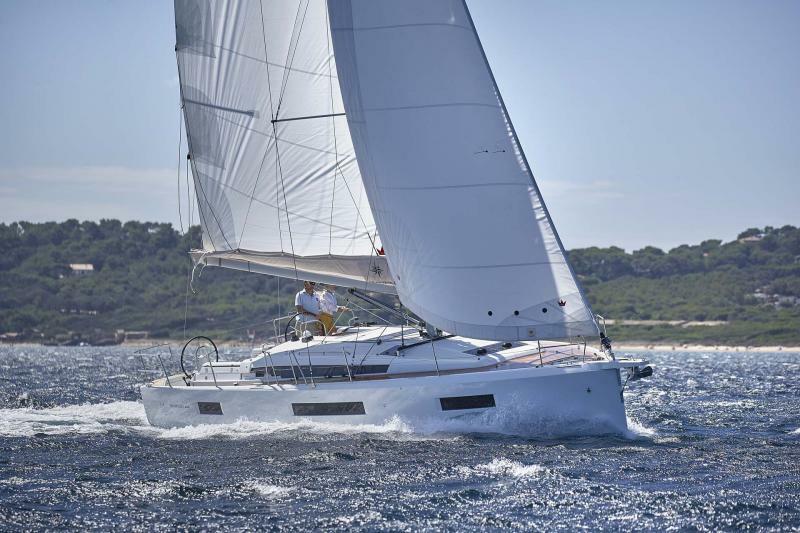 A Jeanneau must be responsive, agile and fast. 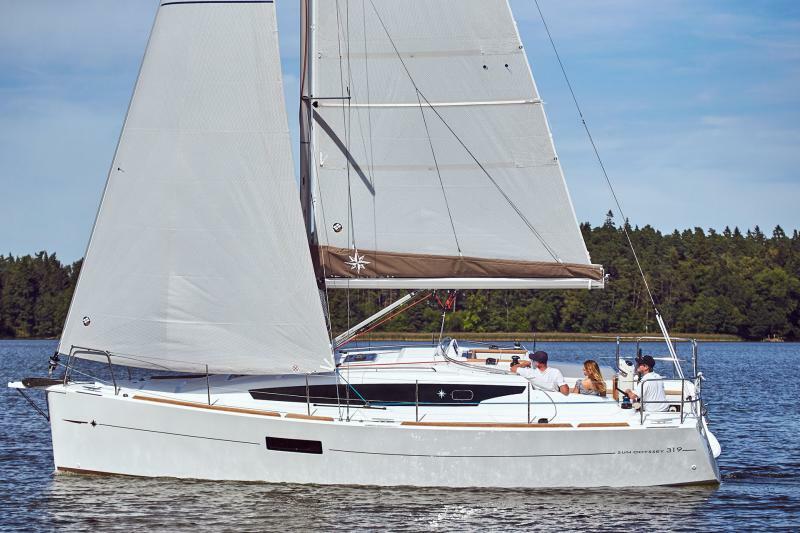 Performance encompasses not only speed but exceptional handling under power, smooth passage through heavy seas, confidence and control. 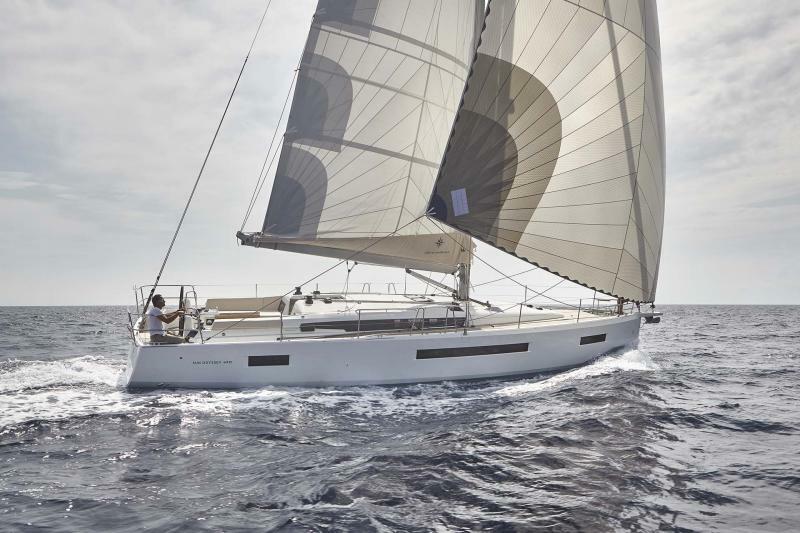 Every experience onboard a Jeanneau is enhanced by their well-balanced sail plans, modern hulls, high-end sails and quality deck hardware.